AquaGen is a breeding company which develops, produces and delivers genetic material to the global sea-farming industry. 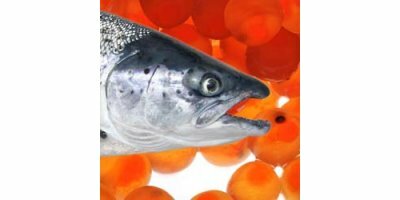 Through a market-oriented research and development AquaGen has achieved a leading position as a provider of fertilized eggs of Atlantic salmon and rainbow trout. 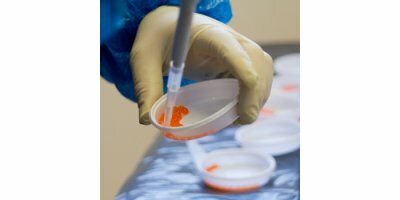 AquaGen owns and preserves the world’s most refined genetic material from Atlantic salmon and rainbow trout. Since the 1970’s when collection of these fish species began, a continual research and development program has been carried out in cooperation with commercial operators and research institutions. Based on a long-term and systematic breeding work combined with the use of modern breeding technologies, AquaGen offers an uniqe product mix adapted to the customers needs. AquaGen confirms that eggs from our breeding centres and contracted multipliers have not undergone any form of genetic manipulation or modification by means of transgenic methods (GMOs). The eggs have not undergone any chemical or hormonal treatments that are against the current Norwegian laws and regulations for such treatments.